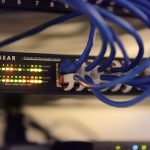 We use professional industry grade hardware encoders to create high quality files. We are happy to provide video encoding for websites or for various editing systems. 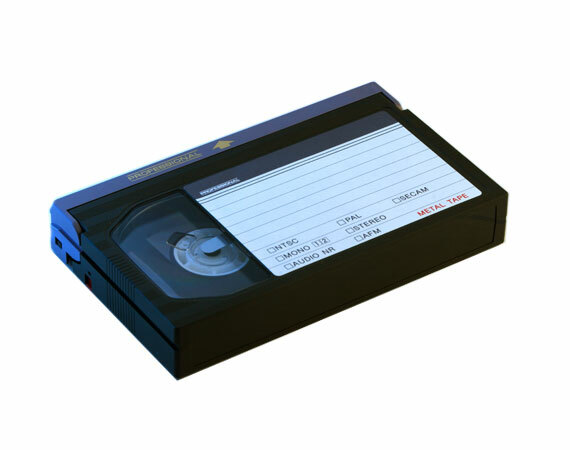 Do you still have your collection of VHS tapes from the 80's and 90's? LA Video Transfer converts VHS to DVD or digital file. Relive your favorite family reunion, screen your parent's wedding video for their anniversary, or share your 5th grade school play with your grandparents. 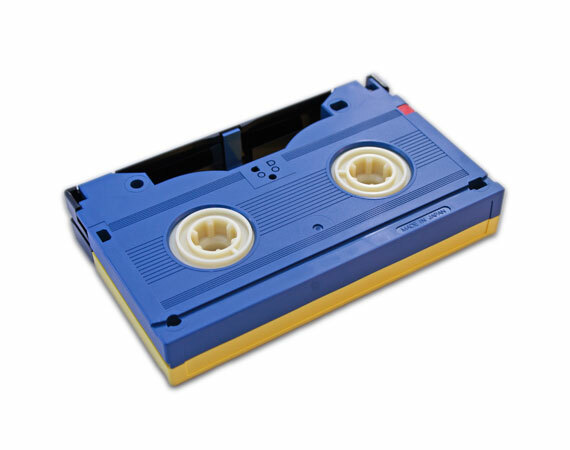 We can even repair broken tapes to save your cherished videos you thought you'd never see again. 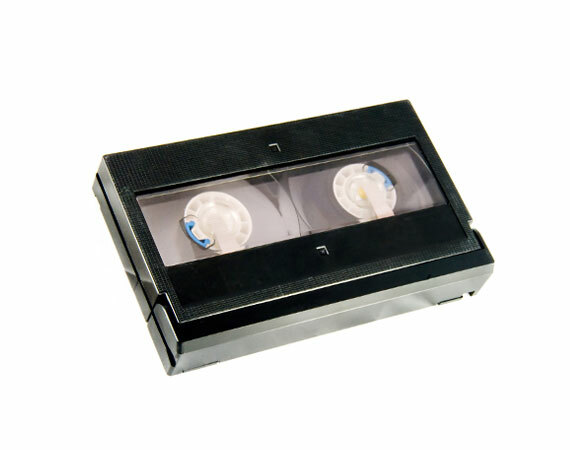 Your home movies, wedding celebrations, school events, even that old independent movie project... We can take your VHS-C tapes and transfer them to DVD or digital file. If you're looking to create a new edit of your movie or simply share life events with family and friends, you can trust LA Video Transfer to preserve your memories in the best possible quality. Are you ready to digitize those old home movies? Bring your Betamax tapes to LA Video Transfer to be converted to DVD or digital file. We handle your precious memories with the utmost care to ensure you can enjoy and share them for generations. Those home movies from the 90's won't last forever. 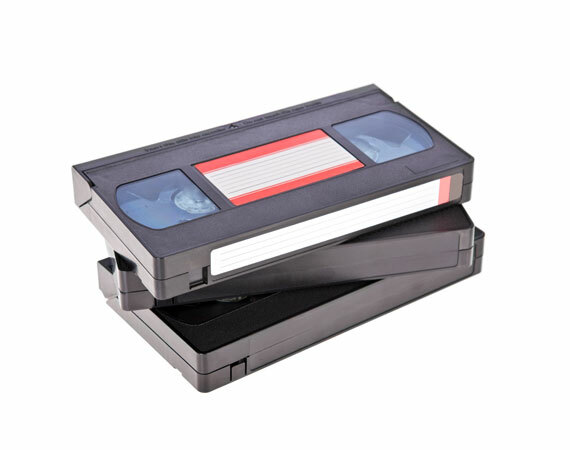 Even your digital video tapes can be affected by weather and improper storage. 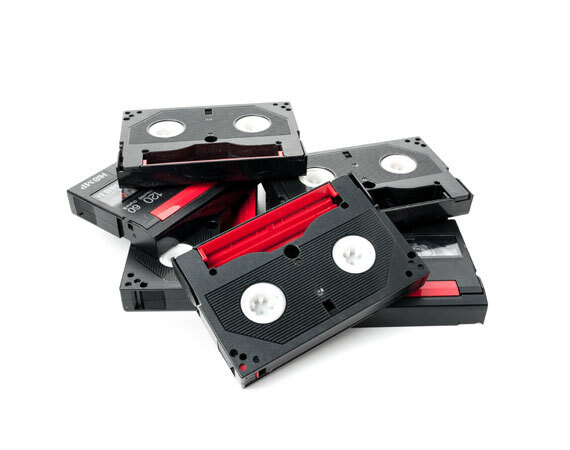 Bring your Hi8, Video8, and Digital8 tapes to Los Angeles Video Transfer and we'll convert them to high quality digital files or DVDs (or even both!) so that you can view and share them for years. Those tiny MiniDV tapes can get lost, broken, or damaged by improper storage. Before all of your memories are lost, bring them into LA Video Transfer to be converted to digital files and DVD. Every tape is hand processed in our facility in Pasadena, CA. We never outsource. Find a shoe box of tiny tapes during spring cleaning? We can convert them to digital file for you! 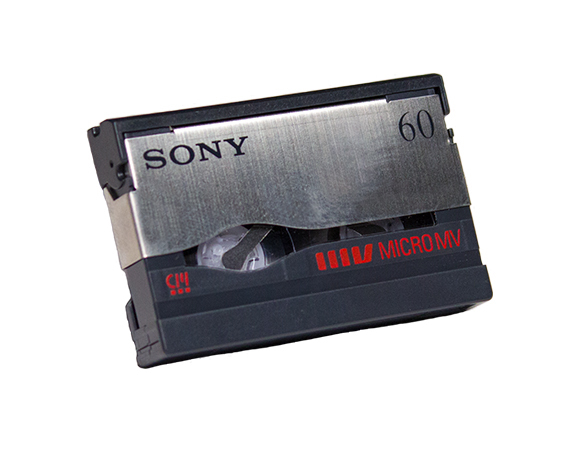 Bring your box of MicroMV tapes to LA Video Transfer, and we'll clear that space in your closet by converting them to digital files or DVD. Even digital video tapes are susceptible to time and the elements. 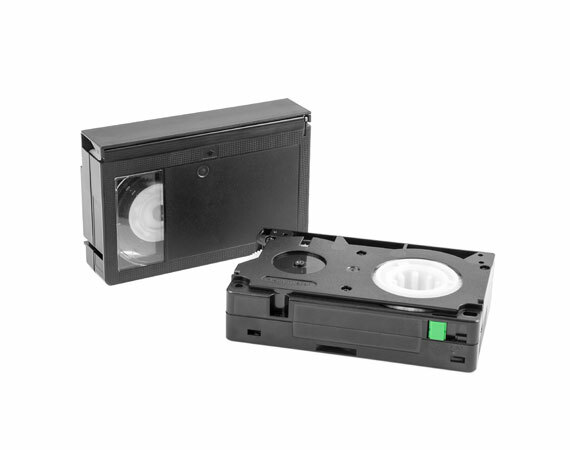 We'll convert your HDV and DVCAM tapes to high definition digital files or DVD. 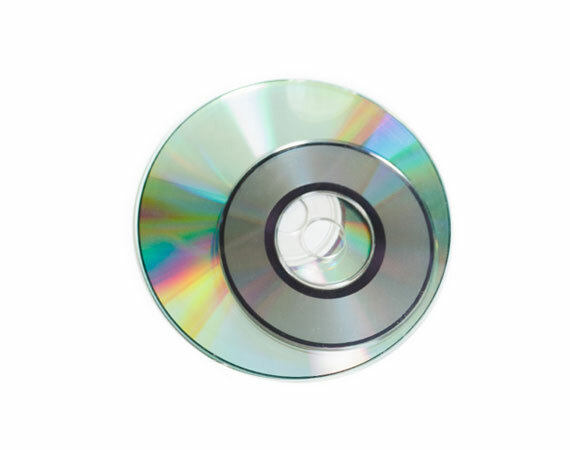 We can even make a Blu-ray disc of your transfer for a higher quality viewing experience. Trust Los Angeles Video Transfer with your cherished memories on HDV and DVCAM format. Film and movie buffs enjoy special editions on this short-lived format. But they won't last forever. 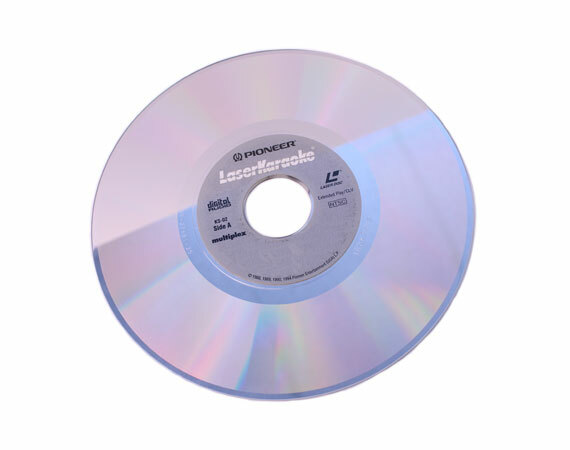 Bring in your collection of LaserDiscs to be converted to digital before they are no longer playable. Then you won't have to worry about how long your LaserDisc player is going to last ever again! The smaller cousin of standard DVDs made for easy hand-held camcorder videos. But these discs are easily scratched and can't be played in slot-loading DVD players. So, why not have LA Video Transfer convert your Mini DVDs to digital files? Home movies make a great gift for Mother's Day and Father's Day, anniversaries, and birthdays. You've spent a lot of time on your professional video projects, so don't let them become distant memories. Bring your Betacam and Betacam SP tapes to Los Angeles Video Transfer Service to be digitized to file and disc. We use professional grade equipment and software to ensure your videos are returned in the highest quality possible. LA Video Transfer is capable of converting your professional formats such as DigiBeta. We use professional high-grade equipment and software to provide you with a high quality transfer. Archive your videos to digital file or DVD. ¾” U-matic revolutionized newscasting by making 16mm format obsolete in the industry. 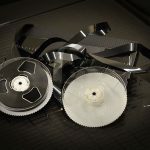 LA Video Transfer can help you archive your three-quarter videos by converting to digital file and DVD. 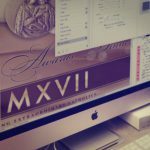 Our process creates a high quality file on Archival Media that will stand the test of time. Los Angeles Video Transfer Service is one of only a few who can convert your HDCAM tapes to high quality, high definition files and discs. Our professional equipment allows us to provide you with the best possible transfer to file, DVD, or even Blu-ray for the best viewing experience. 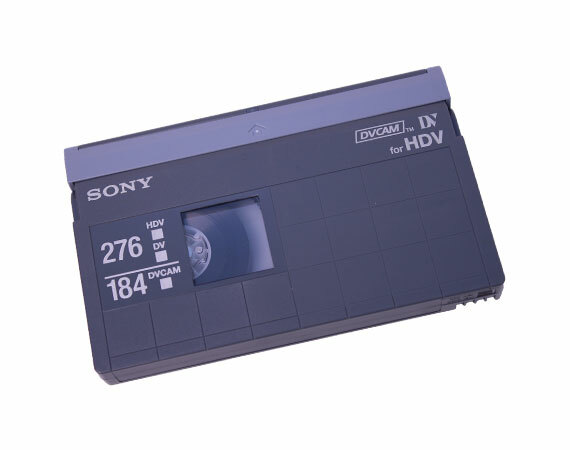 Transfer your video tapes to DVD (SD) or Blu-ray* (HD). 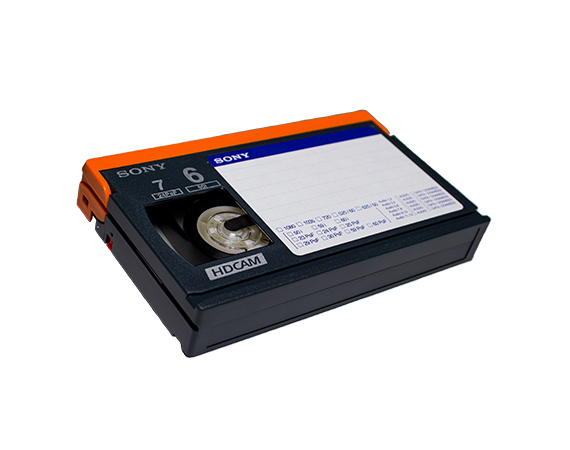 Transfer your video tapes to digital file. 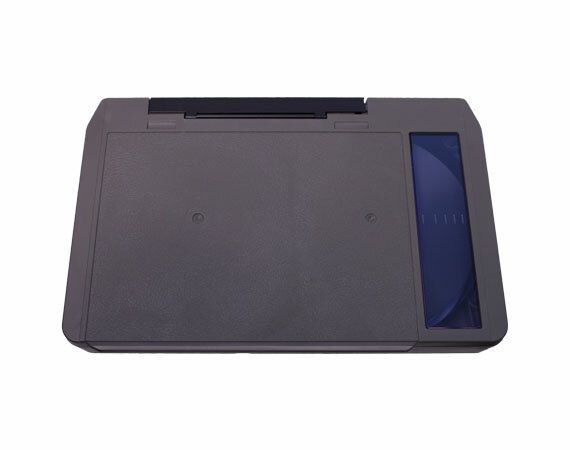 Transfer your video tapes to digital file and DVD. Transfer your video tapes to digital file and Blu-ray* (HD). We will create additional copies of any part of your order for $10 per Blu-ray disc. Add this to your estimate, and during your consult call we’ll discuss which transfer(s) will get additional copies, and how many of each.